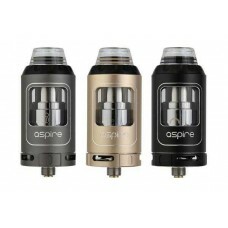 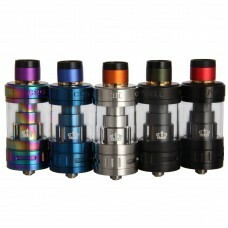 Introducing the Athos tank from aspire, the Athos tank is a new heavy hitter for those who prefer bo.. 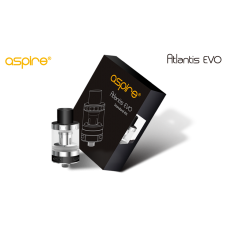 The Aspire Atlantis Evo tank is the successor to their esteemed Atlantis 2 tank, and a bigger, sub-o.. 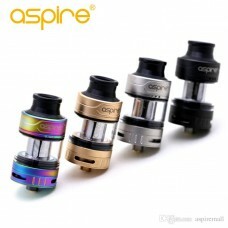 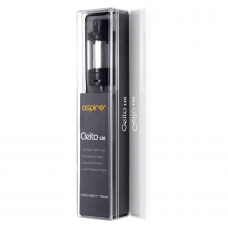 The Aspire Cleito 120 tank is a supercharged version of their uniquely designed Cleito tank, and is .. 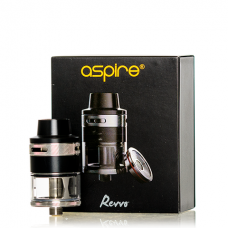 Aspire Revvo 24MM Sub-Ohm Tank delivers a powerful cloud-making machine, designed as a spring loaded..
Dead Rabbit RTA By HellVape Vape Tank is a brand new Rebuildable Tank Atomizer RTA designed by Vapin.. 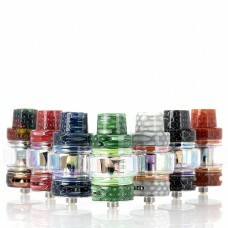 Product introductionHELLVAPE AEQUITAS RDA Hellvape Aequitas is the combination RDA of AmbitionZ.. 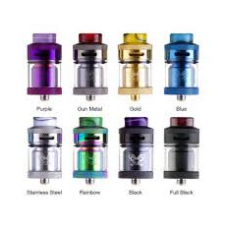 The Dead Rabbit RDA is a quad post rebuildable atomizer designed by Heathen and manufactured by Hell..
HorizonTech introduces their Falcon Sub-Ohm Tank, a 25.2mm diameter, with a threaded top fill system.. 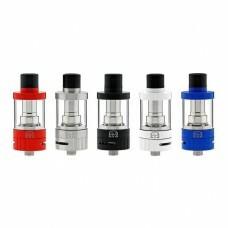 The iSub VE vape tank from Innokin is their EU compliant tank; very similar to its predecessor, the ..
*The Crown 3 drip tips are set and cannot be chosen for the iridescent, sapphire blue, matte black, ..